28th Annual RI at Bandon Dunes Golf Resort! Limited Field - Only 16 Participants Allowed in 2016! 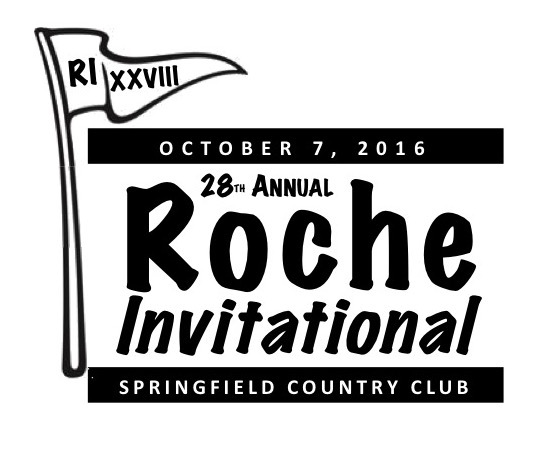 The 2016 Roche Invitational Father/Son Golf Tournament will celebrate its 28th Annual event this year at Springfield Country Club on Friday, October 7 at noon. One caveat: the field size will be limited to only 16 participants... So urgency in registering to participate is a must. If we have more than 16 invitees sign up before our Thursday, October 6 at 7:00pm deadline -- which seems unlikely given the beautifully short notice we are giving folks -- we will pick who we want to play based on past history, golf inadequacy, and general enjoyment to be around as we judge it. Most likely all who sign up will get in, but we are limited to 16, so nothing is guaranteed. Anybody who registers but does not get into the field obviously will get a full refund of all money paid. We will announce our finalized field on Thursday evening. Father/Son and non-Father/Son teams alike are welcome... It's a great time either way. The total entry fee is only $62.50 per person total or $125.00 for you team of two. The Roche's have never been paid any money for putting on this event. As in the past, any surplus from this year's event will be given to charity; although charity is not a primary focus this year. Over the years, more than $28,000 has been given to charity by the RI...but we are not striving to build that total this year. 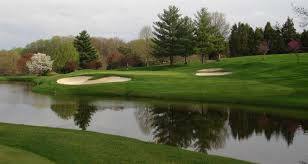 We hope to see those invited at the 28th Annual ROCHE INVITATIONAL at Springfield CC on Friday, October 7!